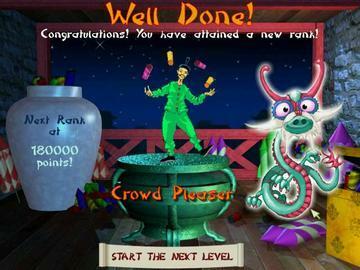 Can you become master of pyrotechnics? 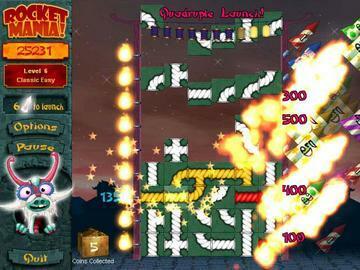 Test your skills with PopCap's new pyrotechnic puzzler. 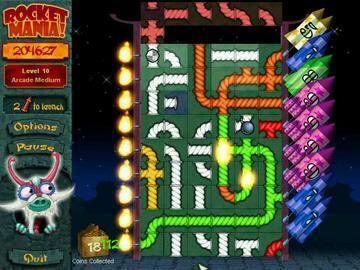 Twist and turn the fuses of to link a burning match to one or more rockets, then watch the sparks fly! 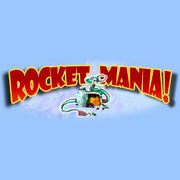 Upgrade your rockets by collecting coins along the way. Keep watch of your time! You must set off your fireworks by dawn, or the show is over!